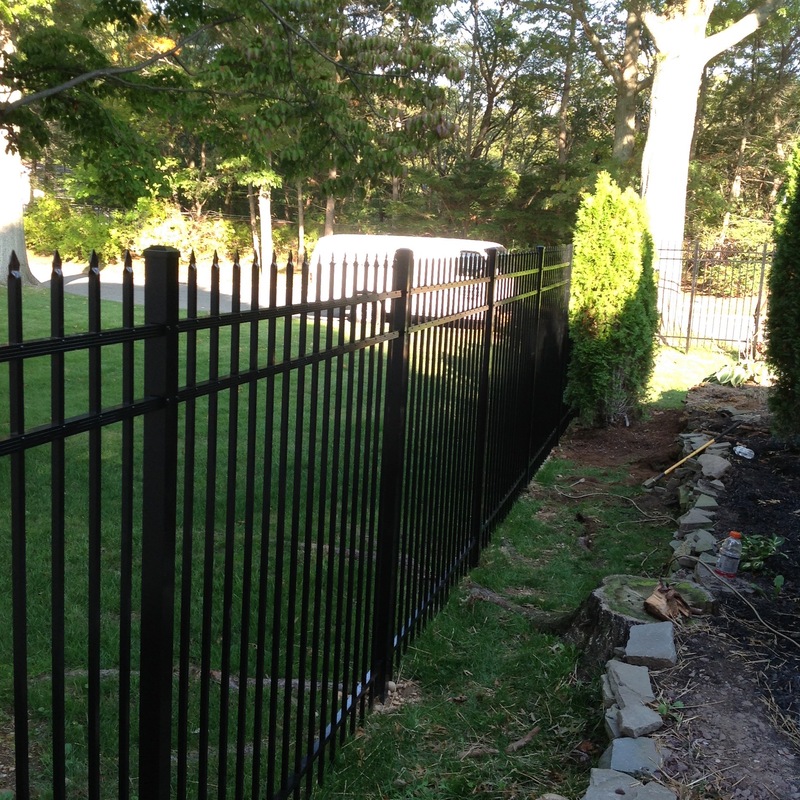 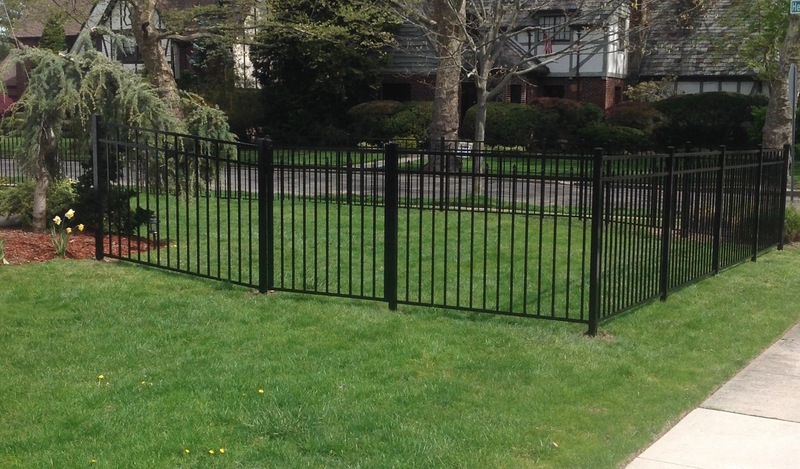 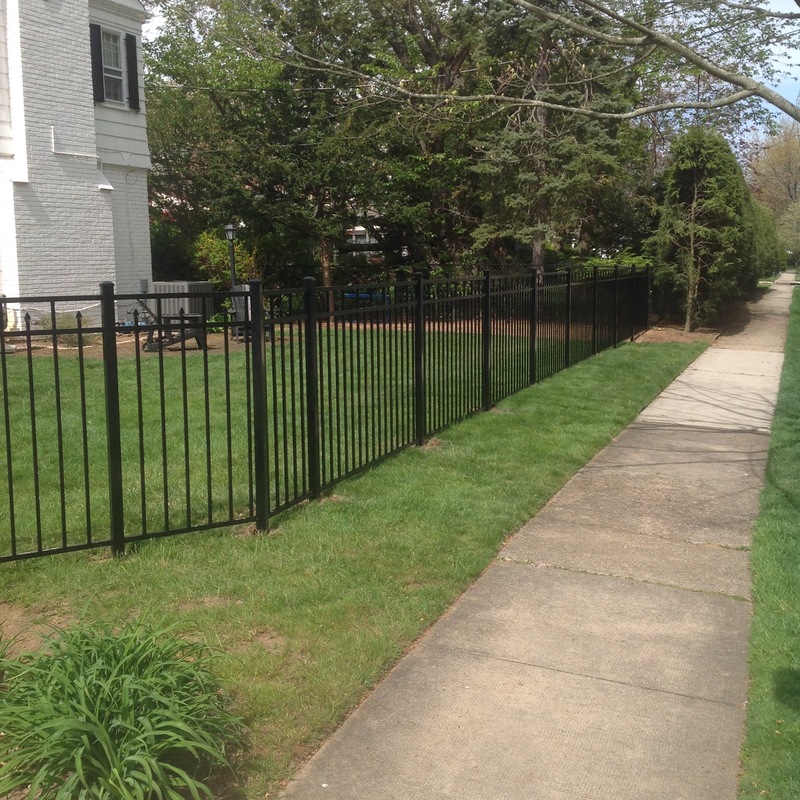 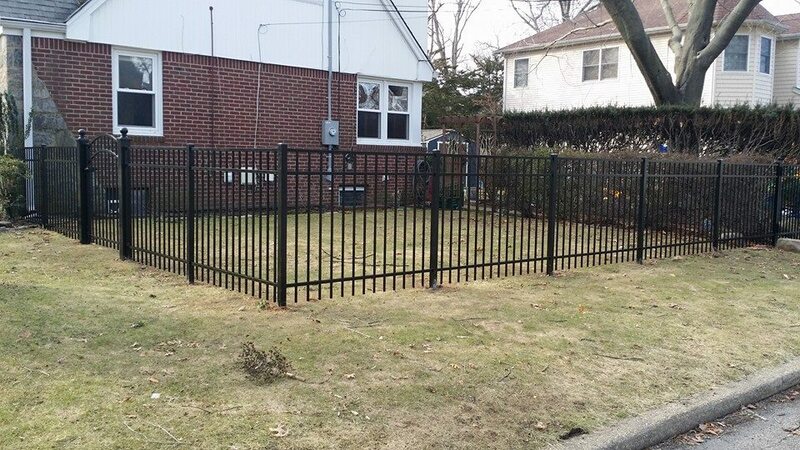 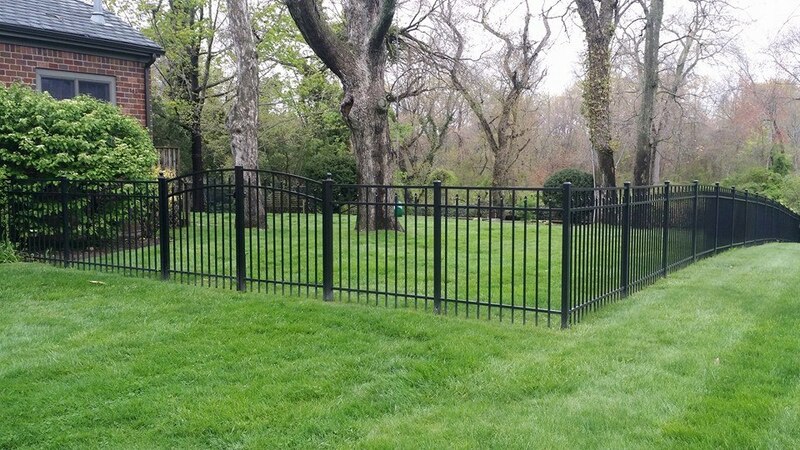 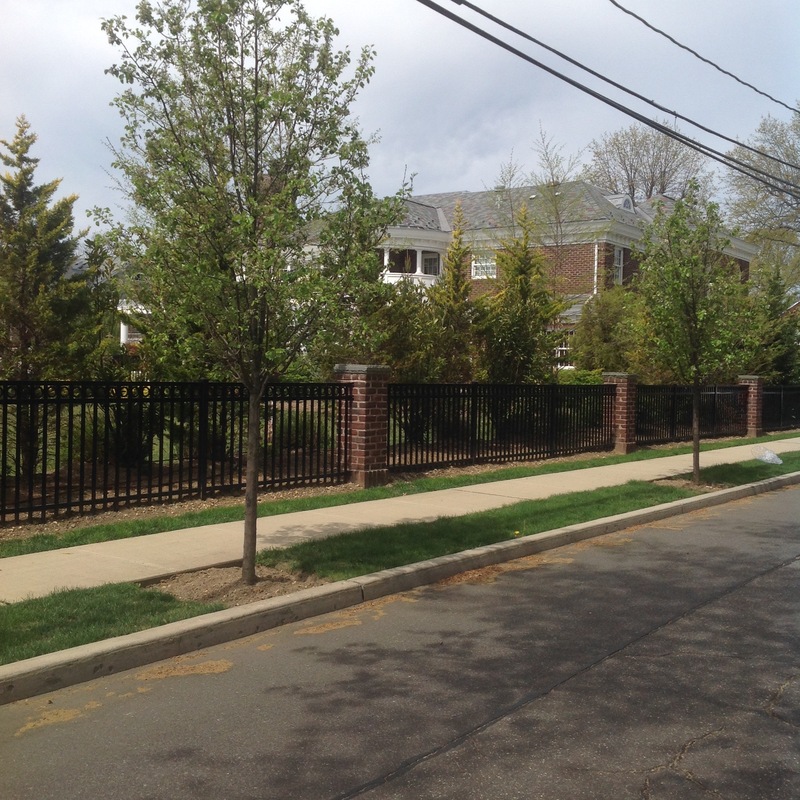 Quality Fence USA is proud to offer a full product line of Aluminum fencing. 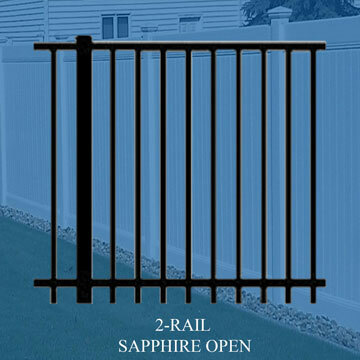 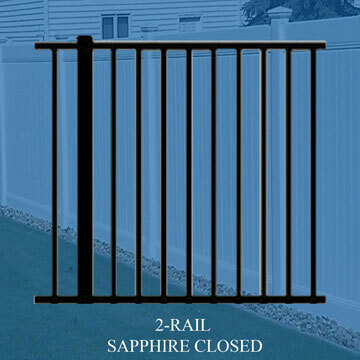 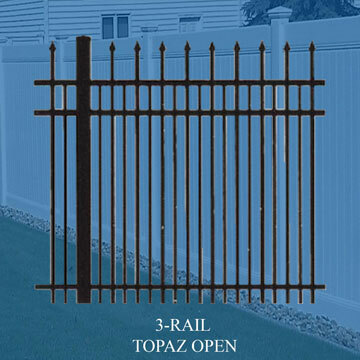 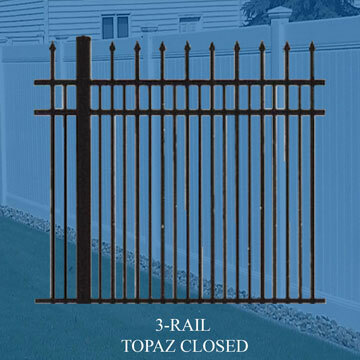 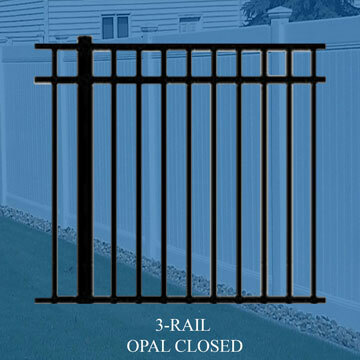 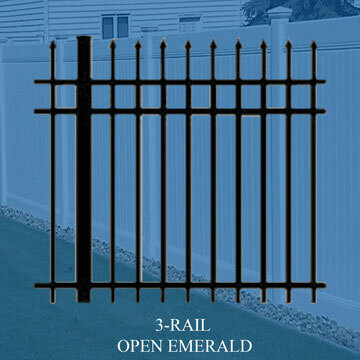 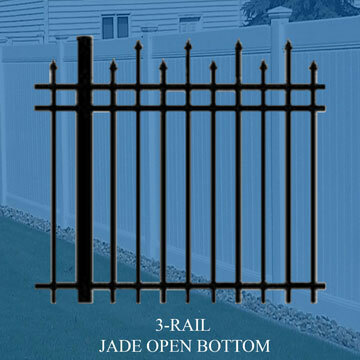 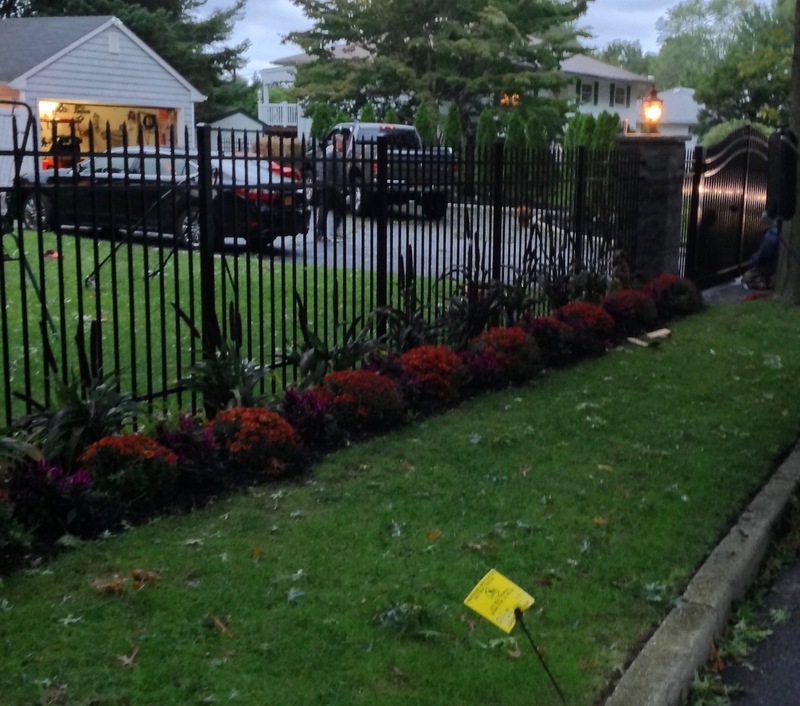 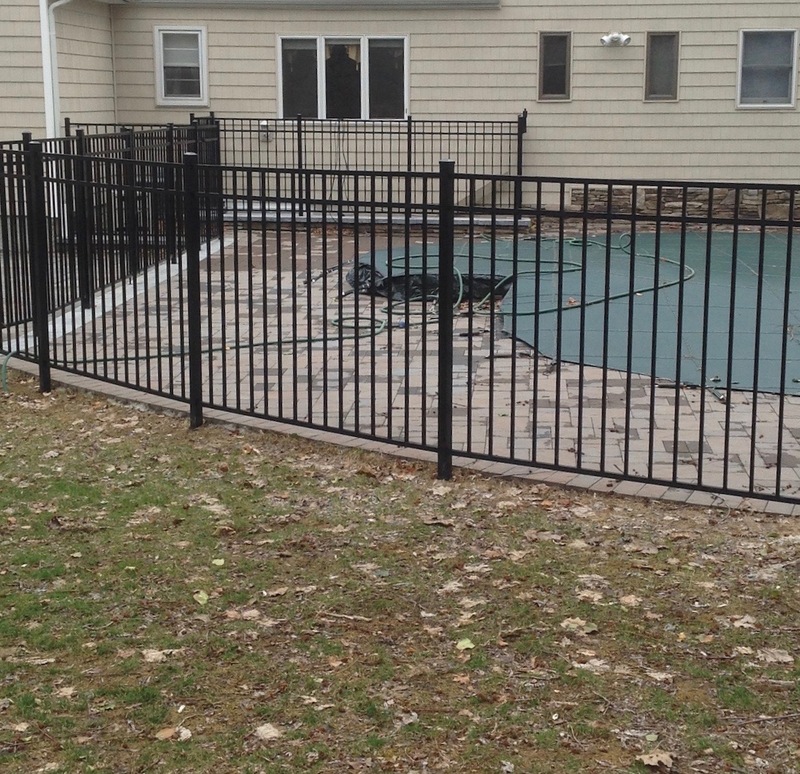 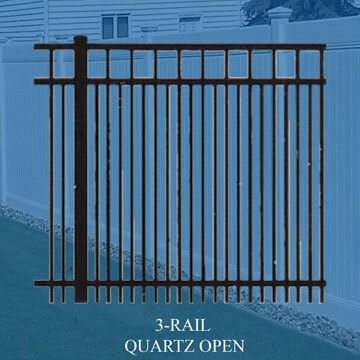 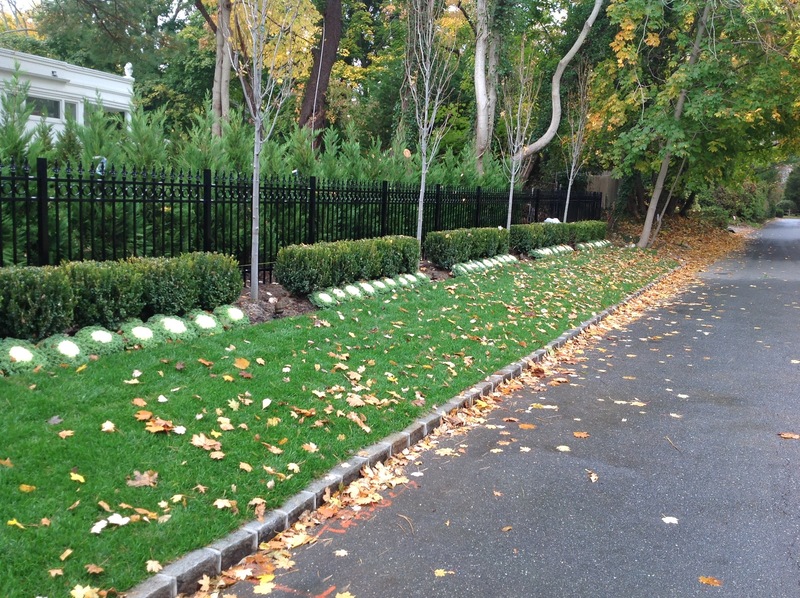 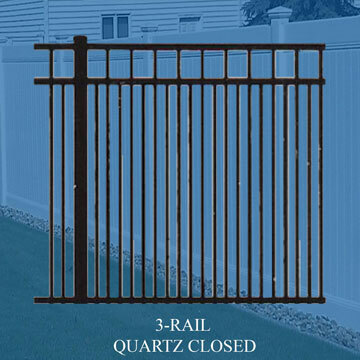 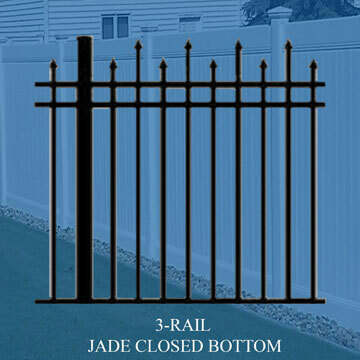 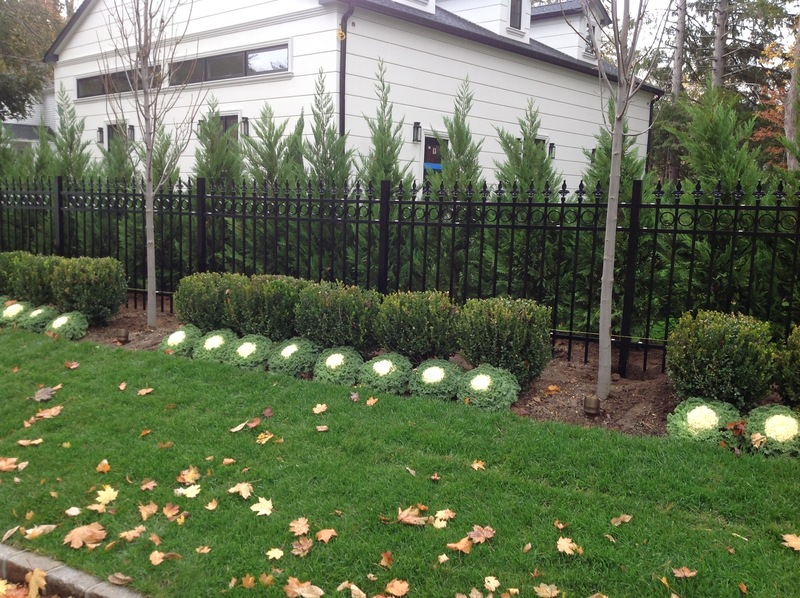 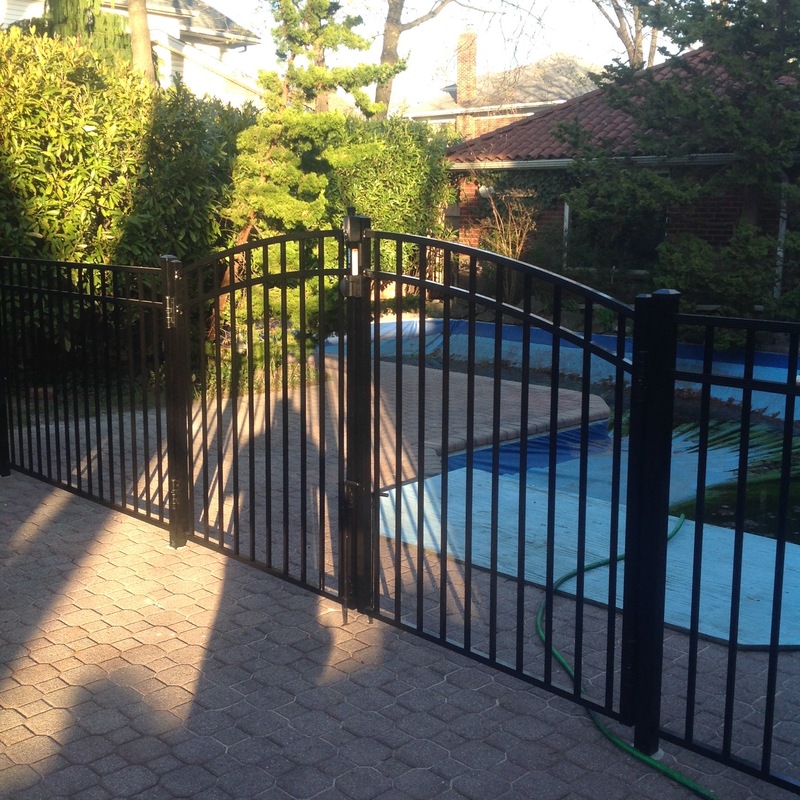 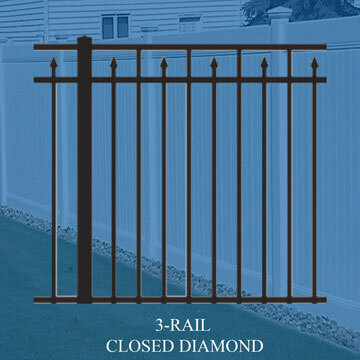 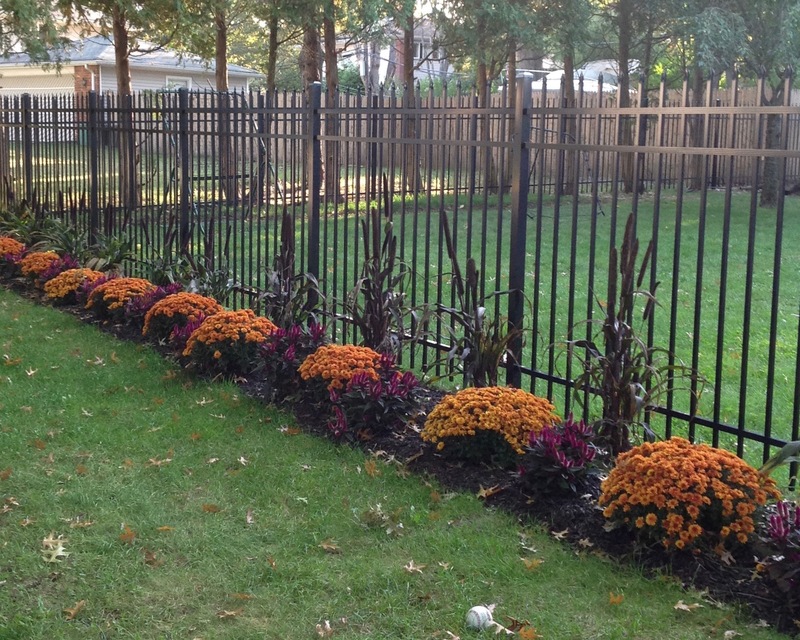 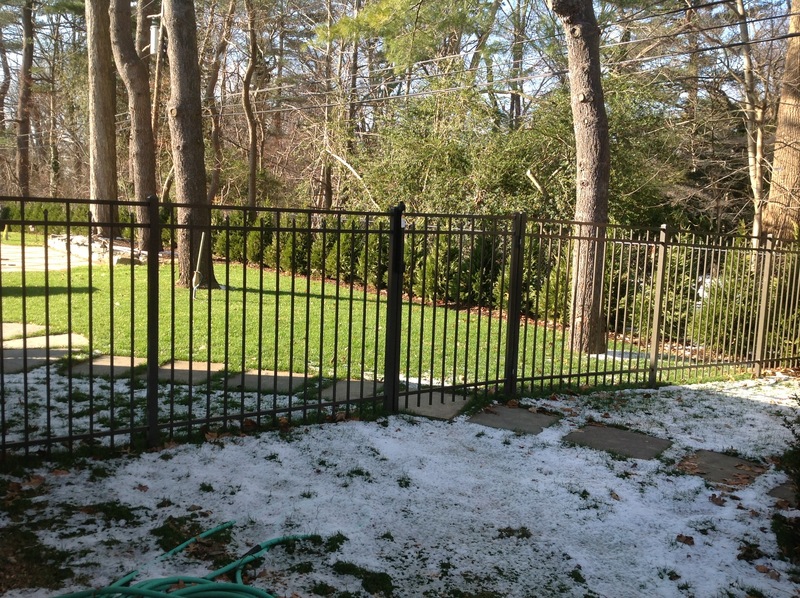 Our Aluminum fencing is offered in a few different colors and various different styles. 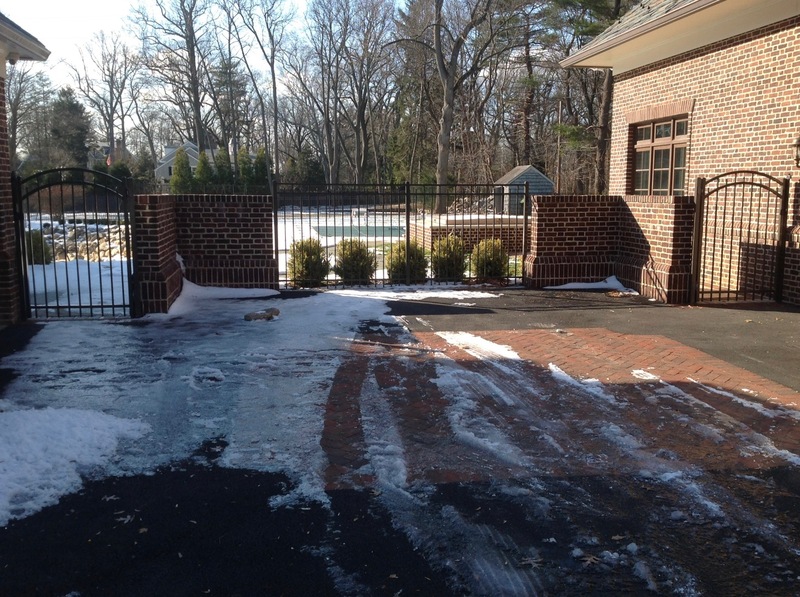 Gates are available in each style, driveway gates too. 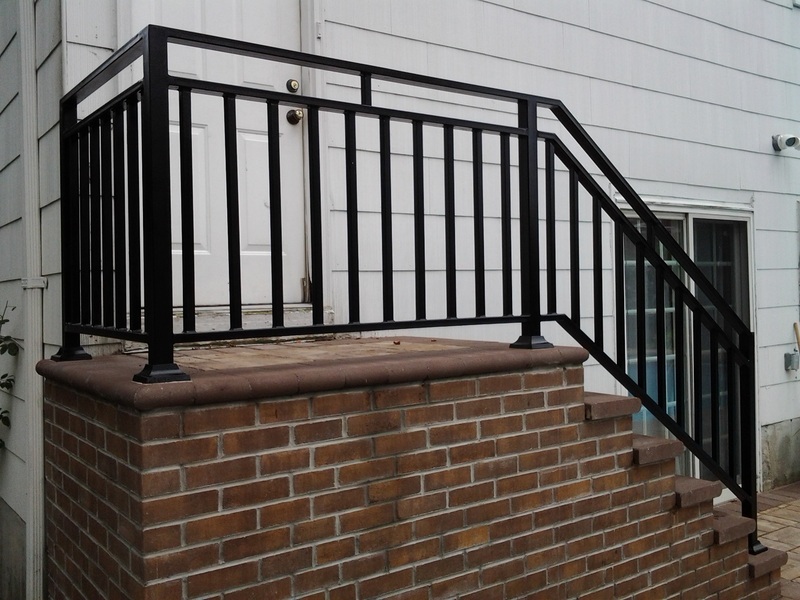 Feel free to contact our office for anymore information. 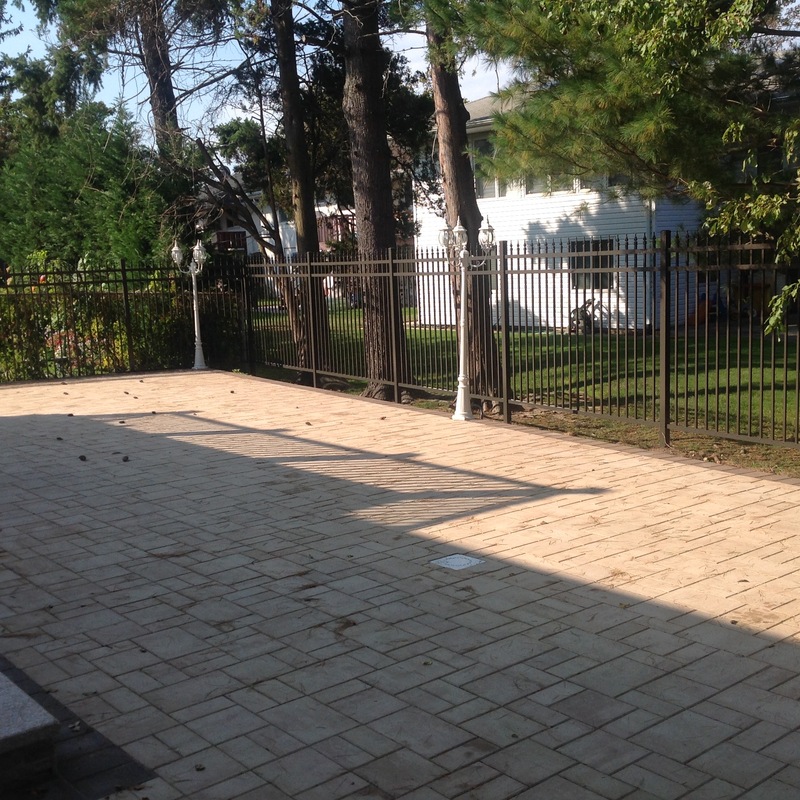 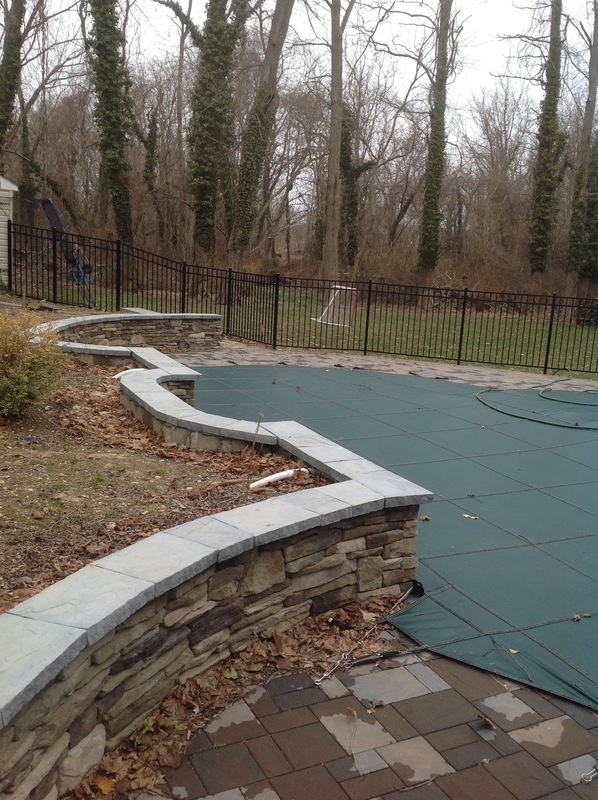 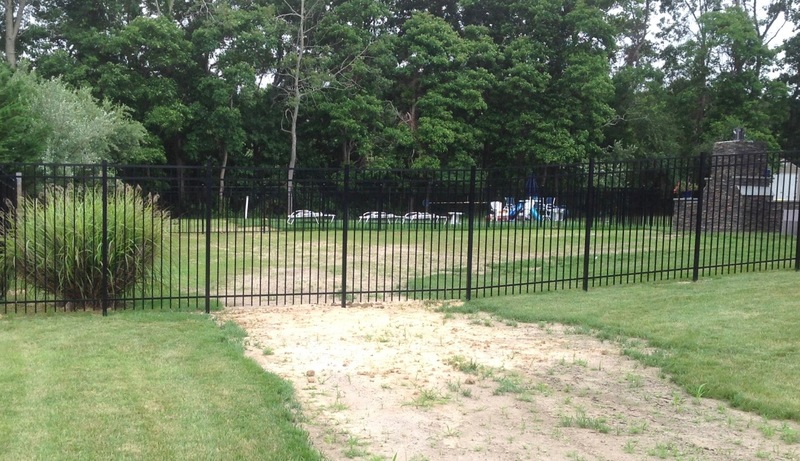 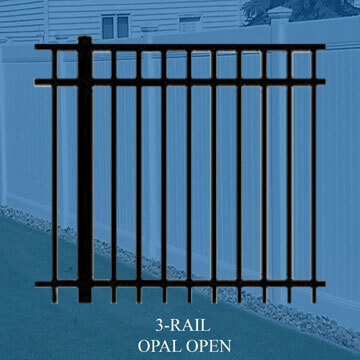 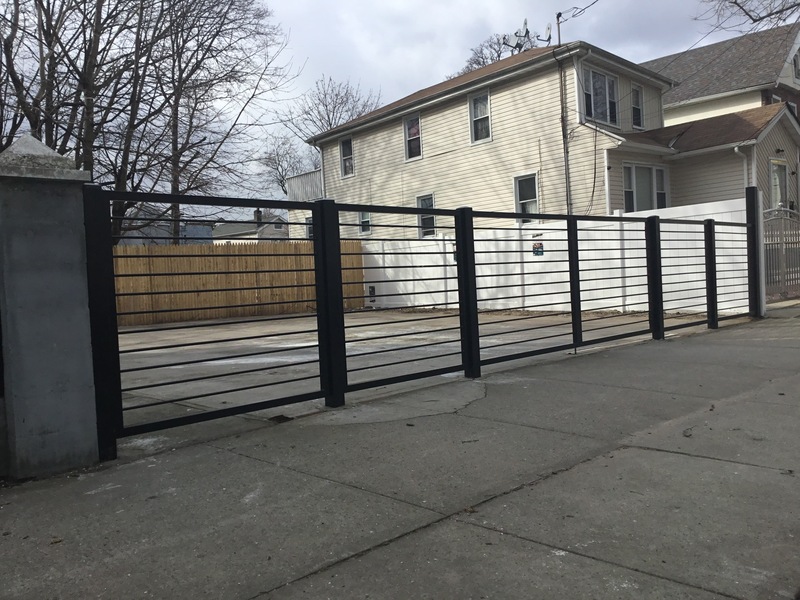 - Quality Fence USA, Inc. 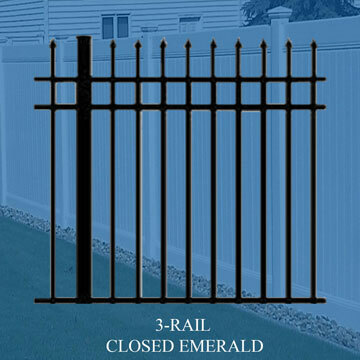 Copyright Quality Fence USA © 2017 All Rights Reserved.